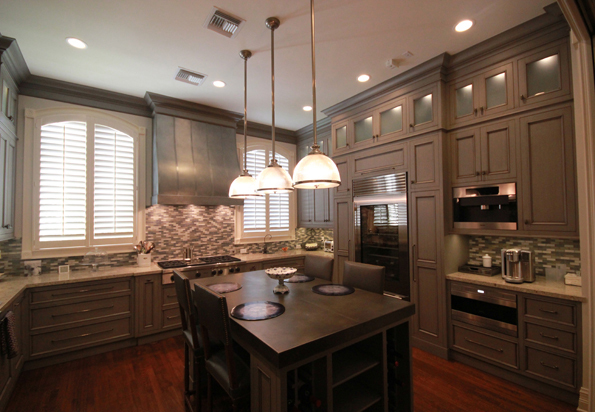 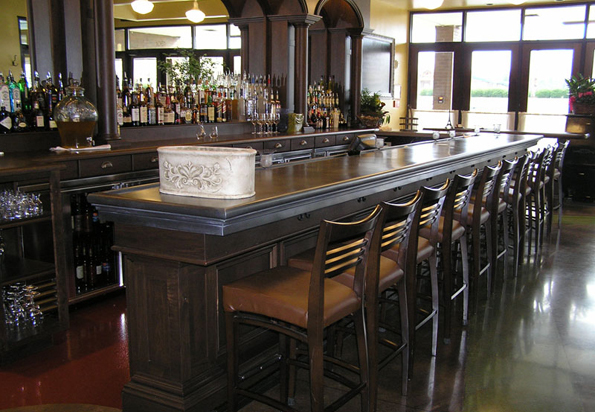 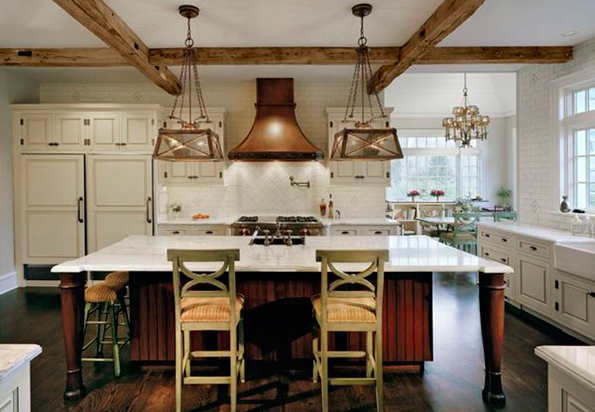 Handcrafted Metal offers the finest Custom Range Hoods, Custom counter tops, Custom bartops, Custom kitchen sinks, and Custom farmhouse sinks available. 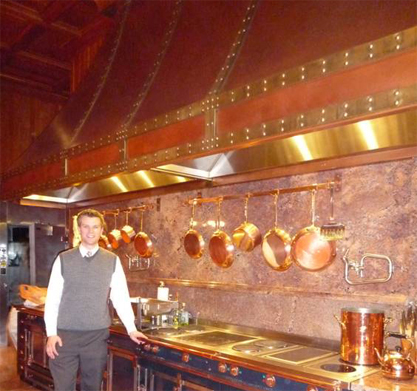 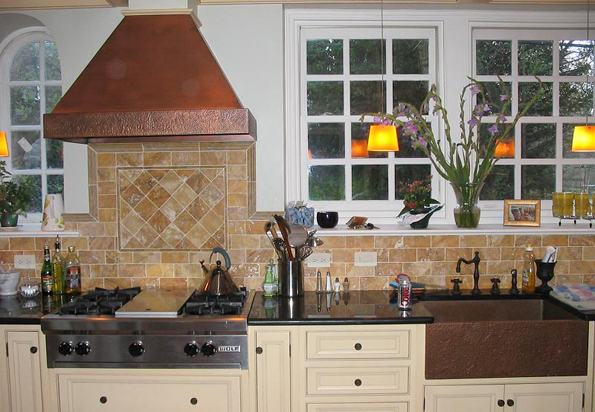 Our award winning copper range hoods and zinc range hoods grace the finest kitchens. 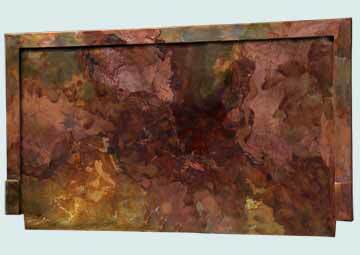 Add hand made straps and artistic patinas for rich, authentic metal accents. 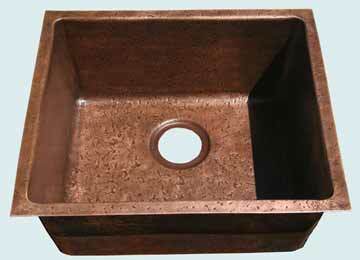 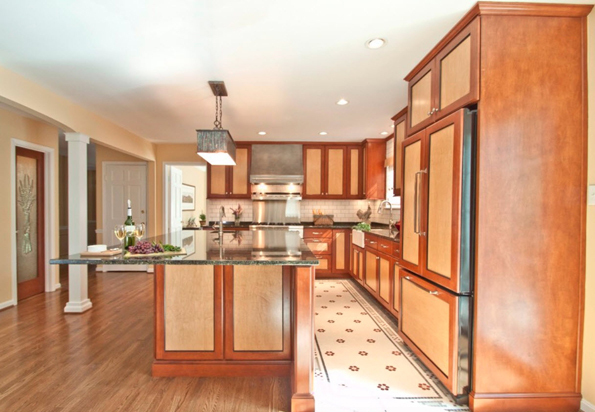 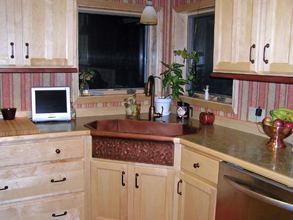 Copper countertops and a matching copper bartop and copper kitchen sinks are perfect for rich brown tones. 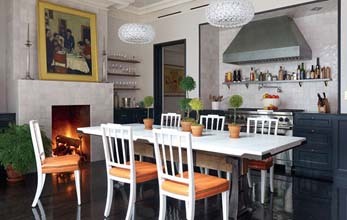 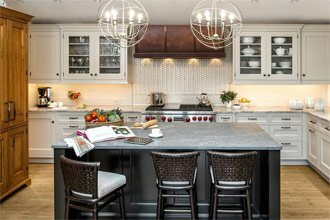 Use zinc countertops and a zinc bartop for neutral tones and old world charm. 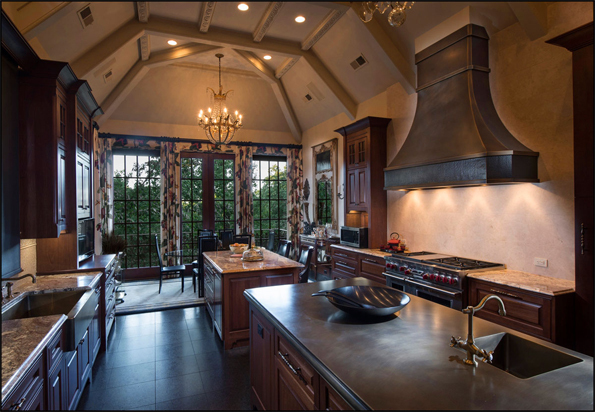 Choose our stunning stainless steel range hoods, stainless steel countertops, stainless steel sinks, and stainless steel bartops for a clean modern theme. 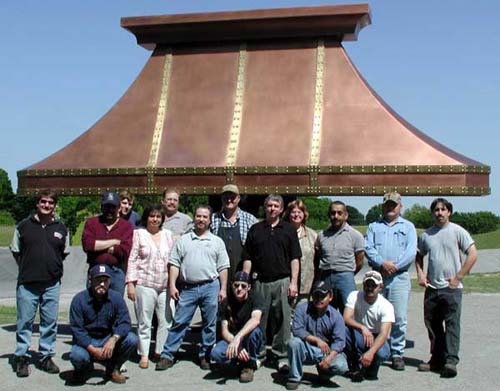 All Products are Handcrafted In USA from the Finest Metals. 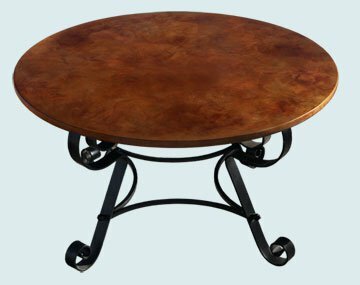 Click the links below to see the products in the following styles.